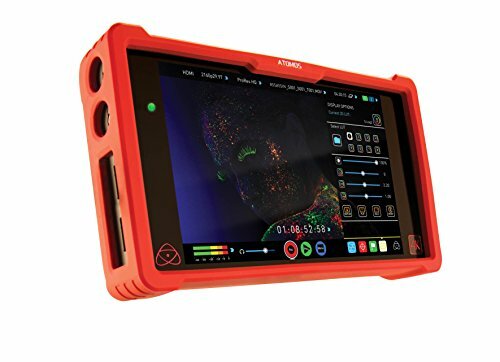 Ninja Assassin extends the Atomos Ninja line up in to the realm of 4K UHD and 1080 60p. Combining professional 4K-UHD/HD recording, 7 inch 1920x1080 monitoring, advanced playback and editing in a compact, lightweight, affordable add-on to existing DSLR, Mirrorless and HDMI cameras. The HDMI output is the key to unleashing your camera’s capability, recording pristine footage directly from the camera's sensor to visually lossless Hollywood quality Apple ProRes or Avid DNxHR codecs. Up to 8 channels of audio over HDMI or analog audio over the additional 3.5mm input allows connectivity from analog mixers or microphones locked frame accurately to your video. 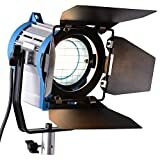 Bypass the highly compressed internal MPEG / h.264 compression from the camera increasing color accuracy (with 4:2:2 color sampling) and color resolution with 10-bit color (1 Billion Colors). The edit ready Apple ProRes or AVID DNxHR video files created by Ninja Assassin are visually lossless with each frame being captured in full resolution (I frame recording) just like film. Harness the power of 2.5 inch computer storage media, making 4K-UHD the same cost as affordable HD today. Record 3 hours of 4K ProRes 422 HQ @ 25 fps on a 1TB SSD, or 10 hours in HD. Atomos have teamed up with the major media brands to ensure availability and reliability you know and trust.